This pocket of town, which was pretty much no-man’s land until Union Market opened up in 2012 (admit it – did you have *any* idea this part of town even existed before then?) is really shaping up to be something special. This announcement from Level 2 is just one more in the long line of exciting plans for this area. 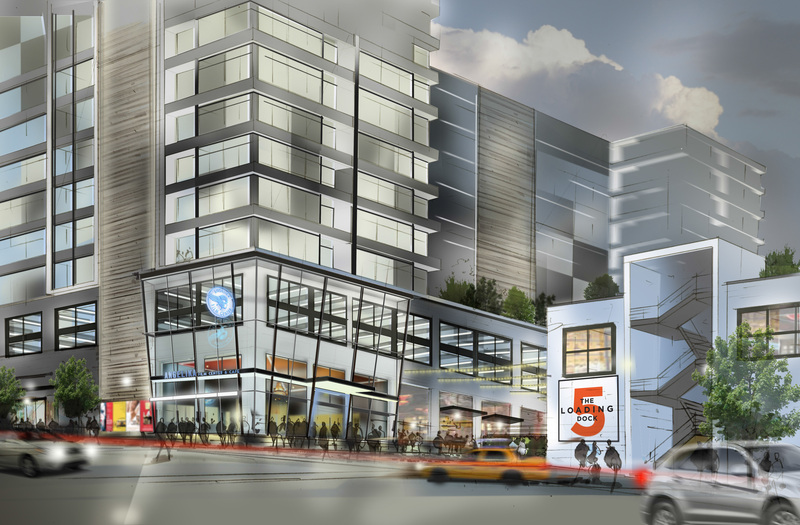 EDENs, the developer behind Union Market, has already announced plans to build an Angelika movie theater and shiny new residences over the next few years. Harris Teeter, Potbelly, Starbucks and other such harbingers of property value increases are all mere blocks away from the area in question, and the booming H Street corridor is just a few steps farther away. I’m not gonna lie though – I’ll miss those chicken sandwiches. But let’s be honest, it’s probably for the best – for home values in the area and my waistline! 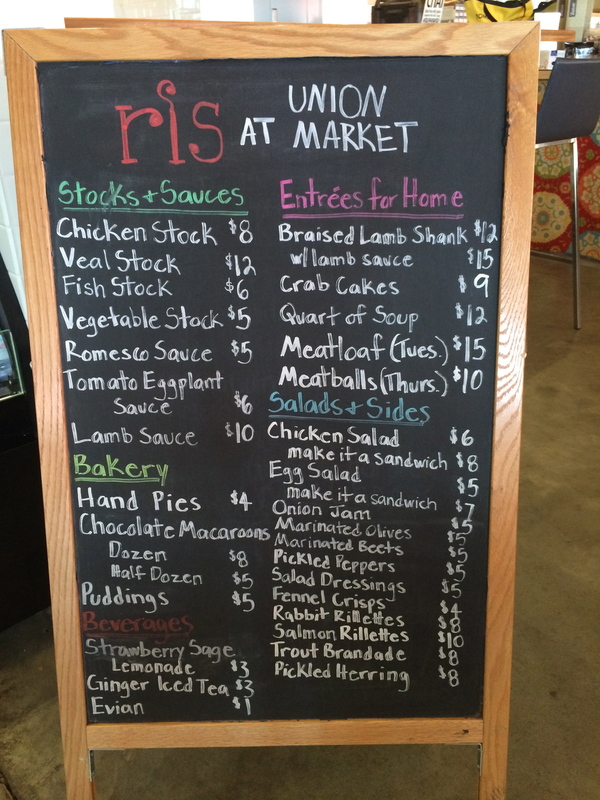 Union Market Summer Round Up! 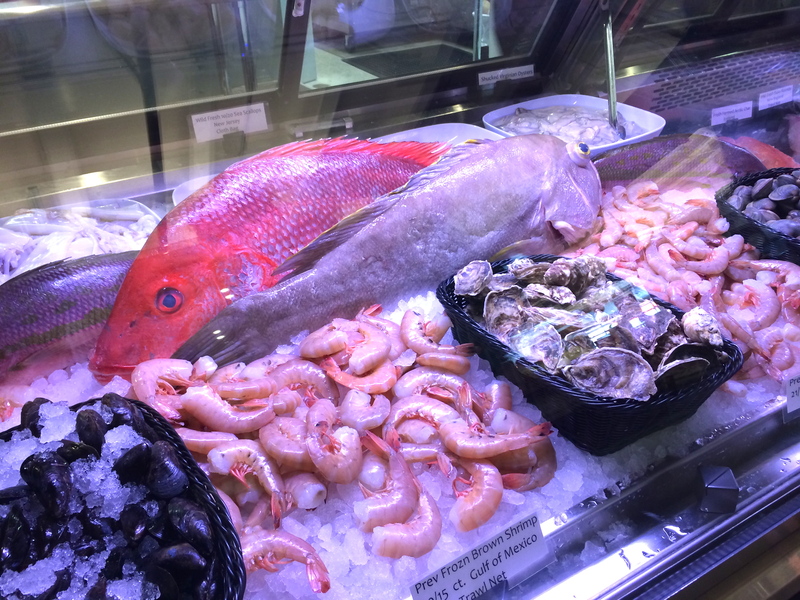 My most recent piece for Eater DC is a “Summer Update” on Union Market – the newest vendors, the current pop-ups, and the fun summer events planned for the season! Since Eater only posts one photo with my pieces (and doesn’t always use one of mine), here’s the piece including the full lineup of my photos! 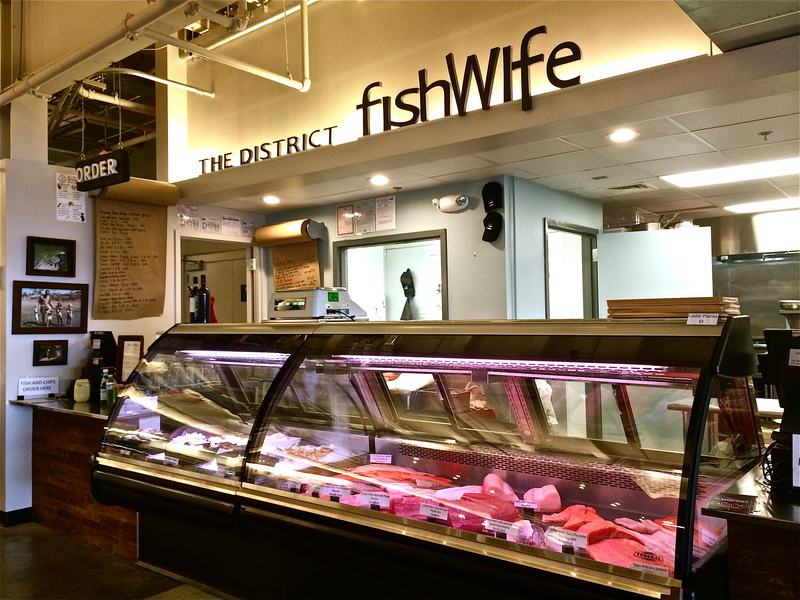 District Fishwife – Selling the freshest of seafood alongside a rotating menu of seafood dishes for dining in at the market. 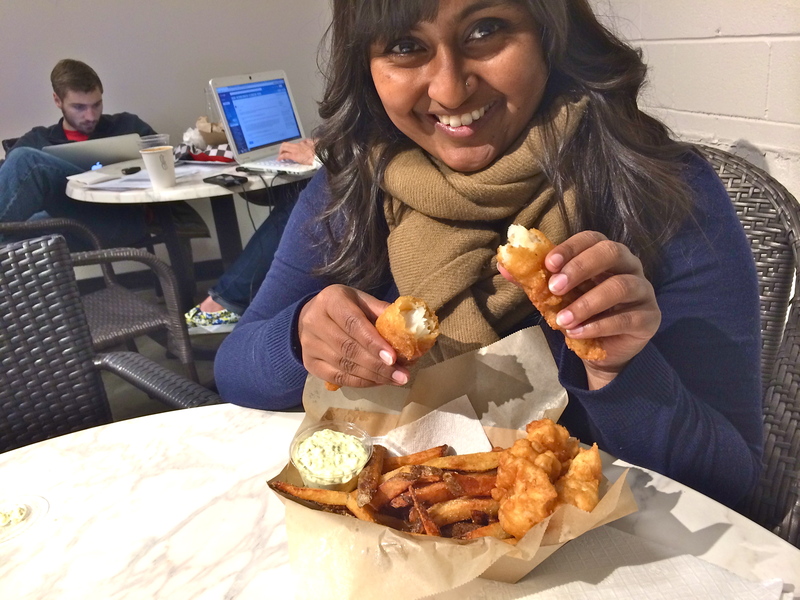 The fish & chips are the one constant on the menu, and a must-try. 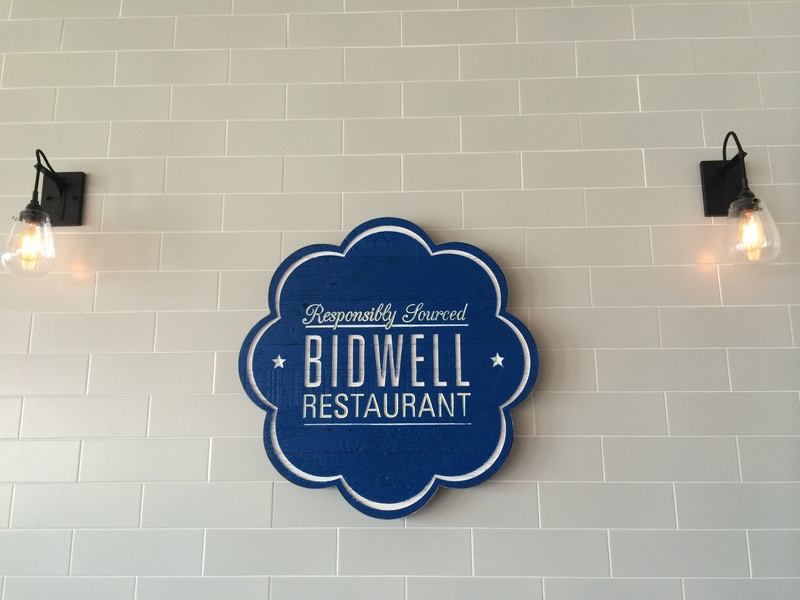 Bidwell – “Roof-to-table” cuisine by Chef John Mooney, whose popular NYC restaurant Bell, Book & Candle is known for the rooftop garden that supplies its produce. He’s working to create a similar garden on the roof of Union Market. 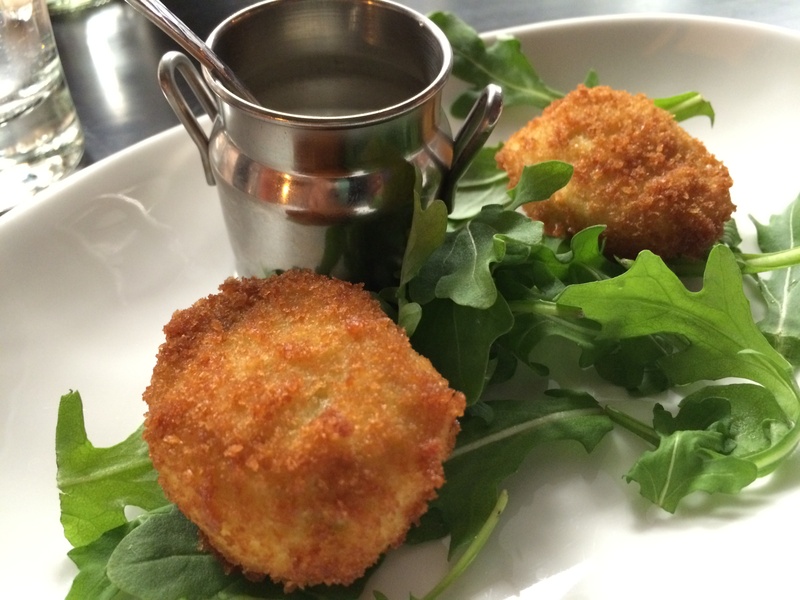 Menu items center around traditional comfort foods — roasted chicken, deep-fried deviled eggs, braised short ribs — but there are a few surprises too, like the raclette grilled cheese and venison chili. 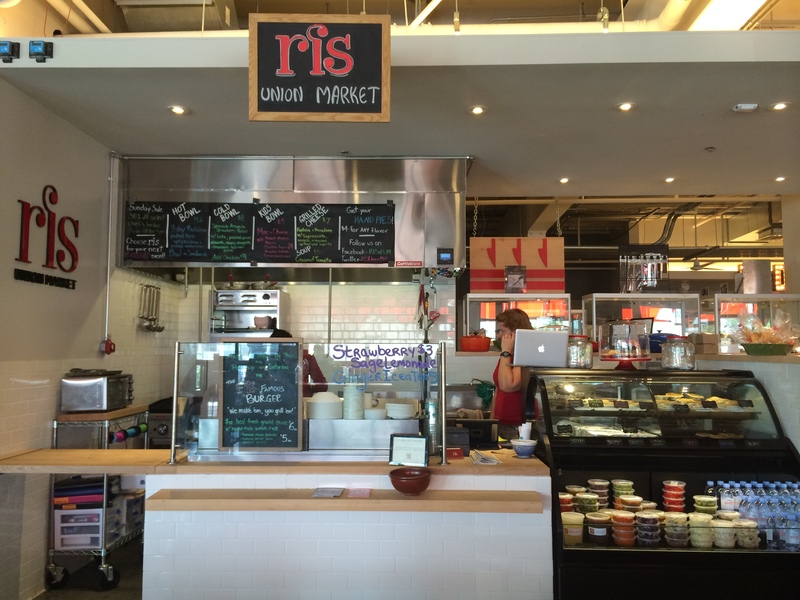 Ris – Chef Ris Lacoste’s stall is stocked with grab-and-go staples ideal for the busy Washingtonian looking for an easy, homemade meal: chicken, veal, fish and vegetable stocks, entrees like meatloaf and crab cakes, chicken and egg salads, side veggies like marinated beets and pickled peppers. She’s got your sweet tooth covered too, with hand pies, puddings, and beverages like her strawberry sage lemonade. 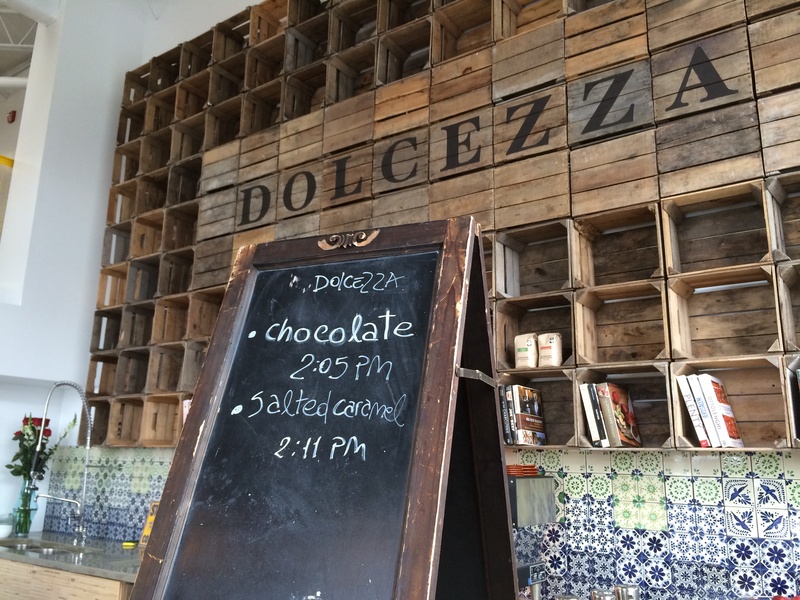 Dolcezza Coffee Lab + Gelato Factory – Technically not in the market, but on the block right behind it. 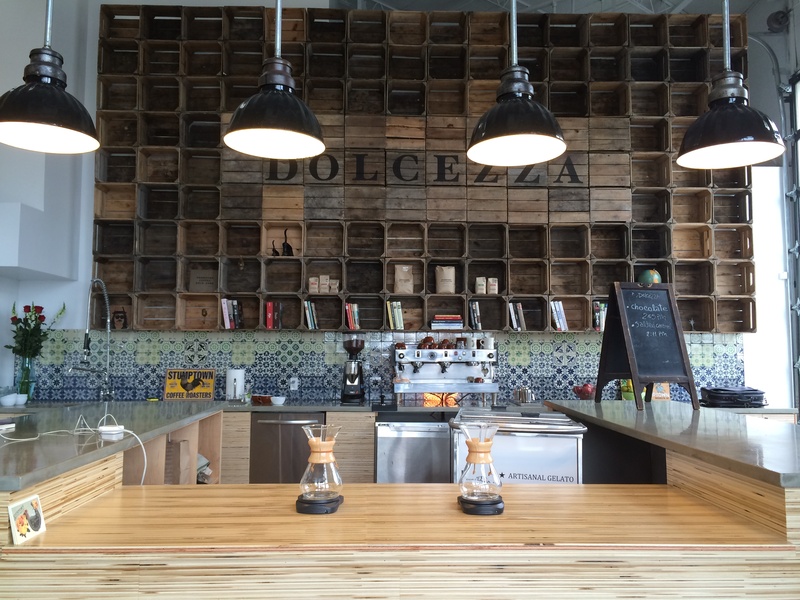 Worth a summertime visit if you’re in the area — sample gelatos, tour the factory, and fuel up on their gourmet coffee. Teaism – Dozens of teas, tea accessories, and exhibitions of work by local artists. No. 1 Sons Pickles – Local fermented foods artisans; pickles, kimchi, and kraut all naturally fermented in barrels. Toki Underground – H Streets infamous ramen and dumpling shop is dishing up “street food breakfast” every Tue-Sat, starting at 8am until they sell out of food. Ramen can be found on the rotating menu, but there is also bao (steamed buns stuffed with tasty fillings), other soups, noodle bowls and rice bowls. The Suburbia Trailer – Back for the summer, customers can’t miss the shiny Airstream trailer parked out in front of the market. Grab a beverage or adult sno-cone, all expertly curated by Mixtress Gina Chersevani herself. 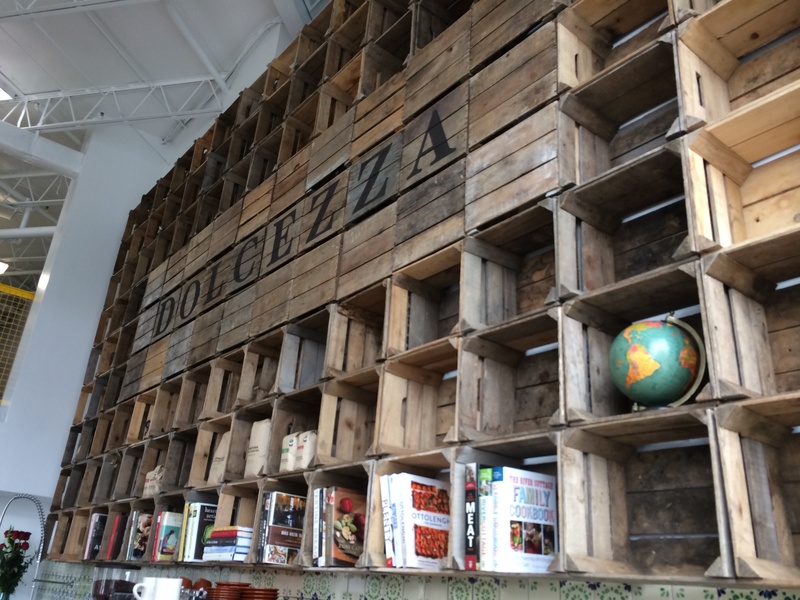 The warehouse next door to the Dolcezza Lab has been transformed into a 3-screen theater complete with gourmet snacks, offering patrons a sample of the Angelika experience until the theater opens next year. 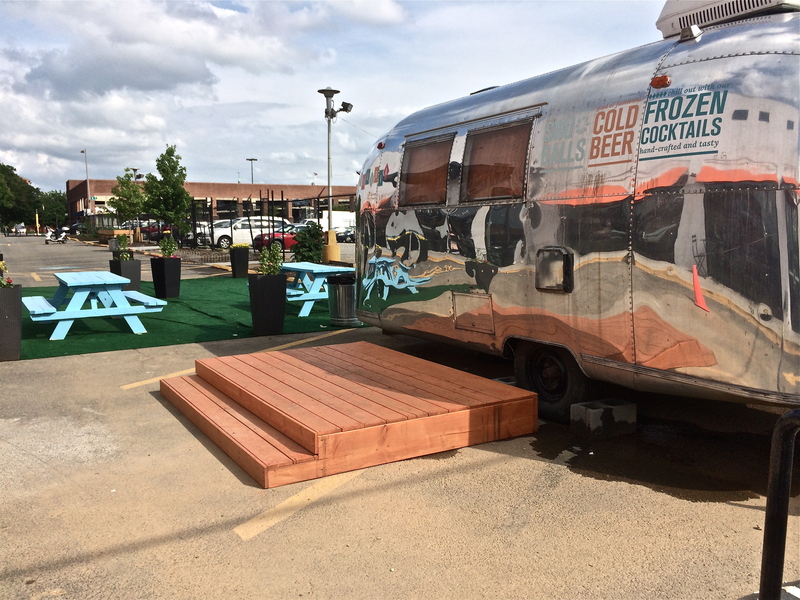 The Suburbia Trailer joins forces with Red Apron Butcher, offering 6 Sam Adams beers on Draft, 2 Sam Adams cocktails on Draft, Sam Adams Flav-or-Ice, and hot dogs from Red Apron. There will even be a hot dog eating contest! An artisanal ice cream competition and celebration complete with face painting, photobooths, and if years past are any indication, plenty of free samples. The drive-in movie series was super popular last year, so the powers that be are trying to get it on the schedule again for this year, but the plans have yet to be ironed out. Dear Developers: Wal-Mart is Out – Who’s In? Courtesy of Transwestern. – The site where Wal-Mart would like to open on New York Avenue in Northeast. A family that owns 15 acres of land in Northeast Washington, where Wal-Mart has planned to open a store for more than three years, has put the property up for sale. The Schaeffers, owners of a large local taxi company, recently hired real estate services firm Transwestern to begin marketing the property. 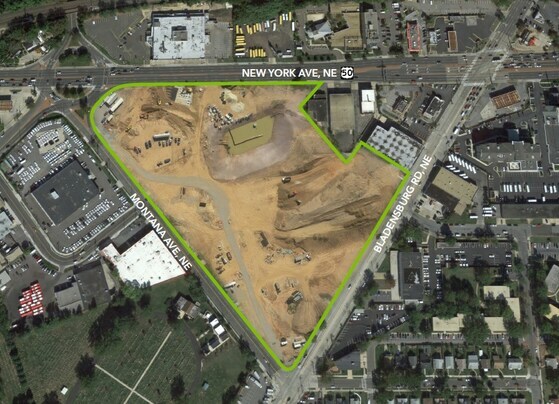 The property at 1801 New York Ave. NE comprises most of the triangular area between New York Avenue, Bladensburg Road and Montana Avenue. An advertisement issued by Transwestern says the site is 14.73 acres, much of which has been razed and prepared for development. It is about two miles northeast of Union Station. Developers have coveted the land for its visibility and access to the high-volume traffic going by, and more than once a developer has signed a contract with the Schaeffers and tried to put a project together there with no success. The family had contracted with D.C.developer Jim Abdo on a plan to build a massive housing and retail complex on the site, but the deal fell through after the real estate and credit markets collapsed. More recently, developer Rick Walker signed a contract to build a retail complexanchored by Wal-Mart there, but Andrew Schaeffer said last fall that the deal hadexpired. Andrew Schaeffer and his brothers Dave and Jerry are major players in the city’s taxicab industry. Whatever the Schaeffers earned on those contracts has not been disclosed, but they retained the land when the developments failed to commence. Wal-Mart has opened two stores in the District, and a third is under construction. Company officials have said they would still like to open a store off New York Avenue should a project materialize. 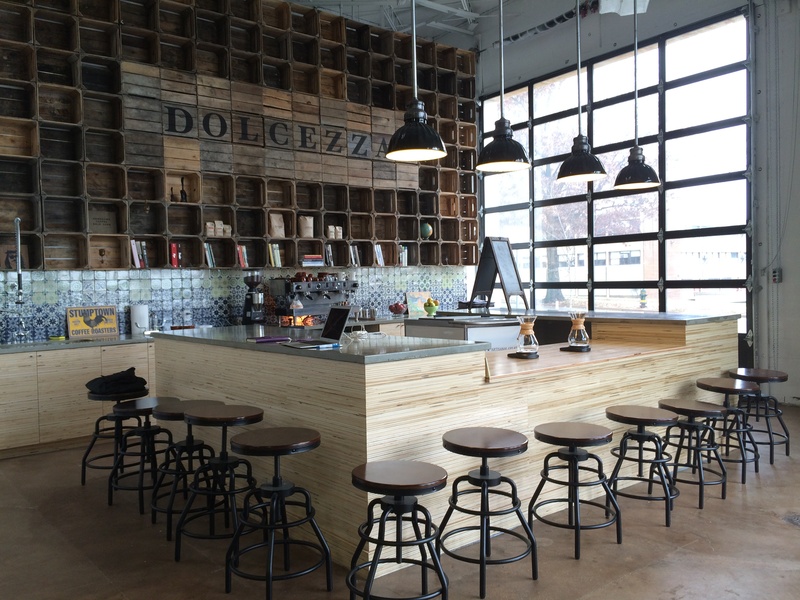 Huge Announcement at Union Market! EDENS, the developers behind Union Market, announced today the 2015 opening of an Angelika Film Center as part of the 45-acre Union Market district, which will ultimately span 7 million (!!) square feet. There is already an Angelika at the Mosaic District in Fairfax, and it shows “a range of film and alternative programming.” I’ve never been to that one, so I’m just guessing here, but it sounds like this will be something along the lines of another E Street Theater – at least, as far as programming goes. But check out the rendering above – this is going to be a heck of a lot fancier than E Street! 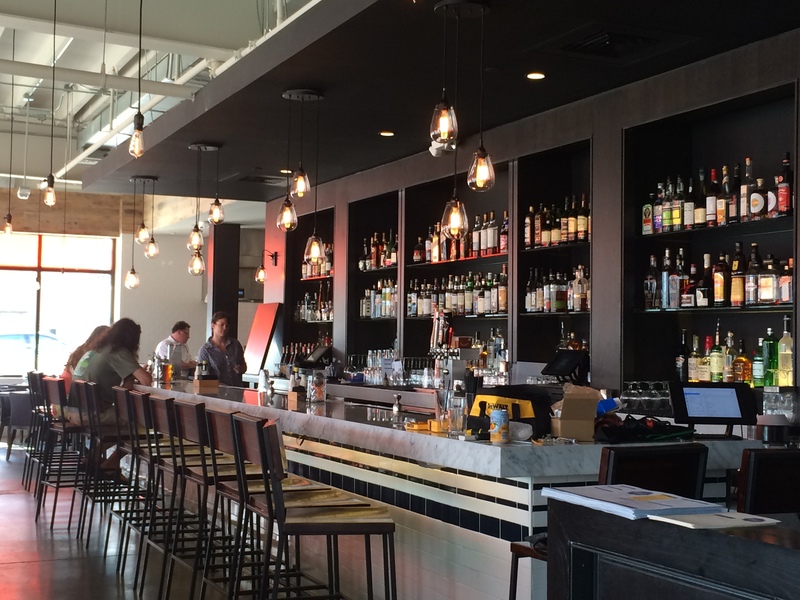 And adding another layer of fun, the press release states that the Angelika “will serve a food and drink menu designed by Food Network/Cooking Channel Veterans, Bruce Seidel and Chef Santos Loo.” Sweet! Dinner and a show! Now that you know a bit more about the big plans for the Union Market district, do you think this is a good area to buy in? Me too. Click here to check out listings near Union Market, or shoot me an email if you want to learn more.